Methenolone enanthate – anabolic, altered dihydrotestosterone. It is distinguished by the addition of a double bond between carbons 1 and 2, which helps in stabilizing the 3-keto group and increasing anabolicity, by adding a 1-methyl group that protects the steroid from metabolism in the liver. 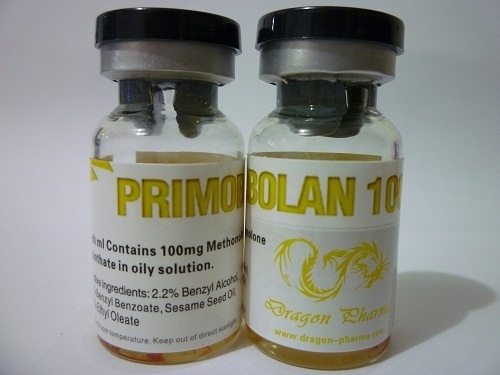 The chemical formula C20H30O2 is used in the primolobane depot, which is attached to methenolone through the 17-beta hydroxyl group (17b-hydroxy-1-methyl-5a-androst-1-en-3-one). Esterified steroids are not as polar as free, they are not absorbed so quickly from the injection site. Getting into the circulatory system, the ether is split off and there is a free methenolone in the blood. The goal of developing esterified steroids was prolongation of the therapeutic effect after injection, the possibility of injections is not so often when compared with injections of free steroids. 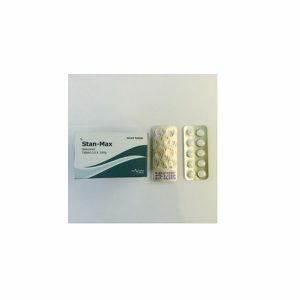 Enanthate ether is used to slow absorption. Methenolone enanthate is absorbed into the blood for a couple of weeks. Methenolone is a moderate anabolic steroid, it has low androgenicity, there is no estrogenicity. It is believed that the anabolic effect is slightly less than that of nandrolone. In cases where it is necessary to increase the volume of muscles and increase the dryness, when drying, it is advisable to use this drug. Customer reviews describe the methenolone enanthate predominantly positively. In connection with relative harmlessness, it is effectively used by both men and women in sports, from beginners to athletes with athletes who are experienced with sports pharmacology. 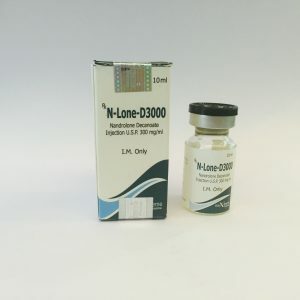 The recommended dosage of methenolone enanthate for men is 600-800 mg per week (an average of 400-600 mg divided into injections on equidistant days: for example, 200-300 mg on Wednesday and Saturday). And women are only recommended moderate amounts – 50-100 mg per week, to avoid virilization (symptom complex, accompanied by complications from acne to coarsening of the voice). 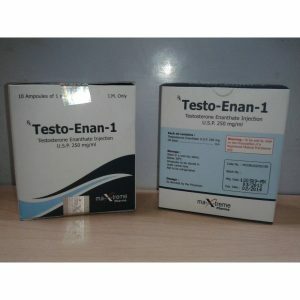 The course of methenolone enanthate for maximum progress in sporting purposes is long (up to 8-12 weeks) and combined (with steroids from oral tyrinabol to a mixture of testosterone esters). As sports doping, it safely combines with almost any of today’s relevant sports analogs. Methenolone is not toxic to the liver by a steroid. The studies did not record any noticeable changes in the markers of hepatic stress when the drug was administered in therapeutic doses. 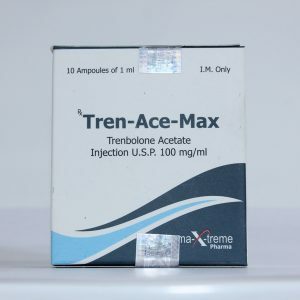 However, the steroid exerts some resistance to the disintegration in the liver, and a single unfavorable fatal result was recorded with the use of methenolone acetate in an elderly patient. Although hepatotoxicity is unlikely, it can not be completely excluded, especially when taken in high doses.